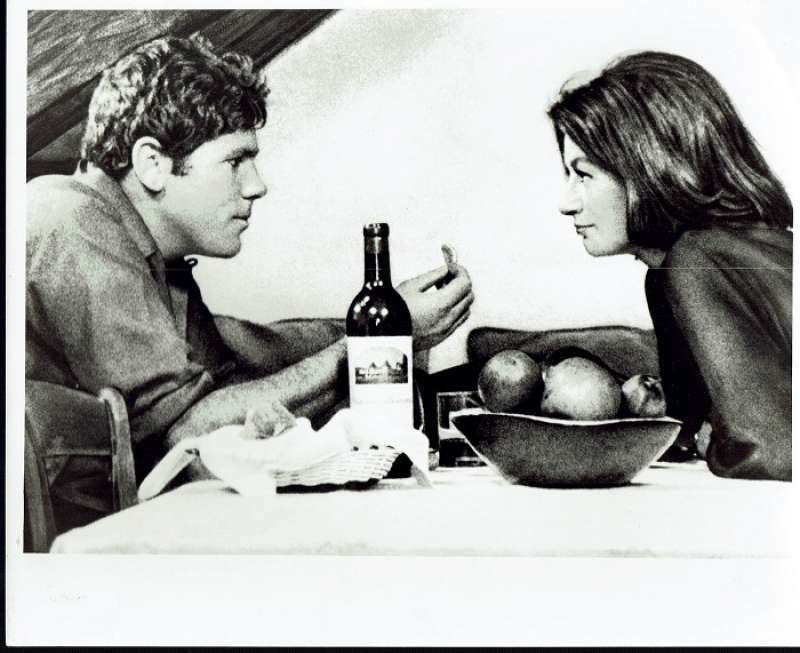 Movie Still 8"x10" A Man and a Woman (French: Un homme et une femme) is a 1966 French film written and directed by Claude Lelouch and starring Anouk Aimée and Jean-Louis Trintignant. The film is about a young widow and widower who meet by chance at their children's boarding school and whose budding relationship is complicated by the memories of their deceased spouses. The film is notable for its lush photography, which features frequent segues between full colour, black-and-white, and sepia-toned shots, and for its memorable musical score by Francis Lai. A Man and a Woman won several awards, including the Palme d'Or at the 1966 Cannes Film Festival and Academy Awards for Best Foreign Language Film and Best Writing.